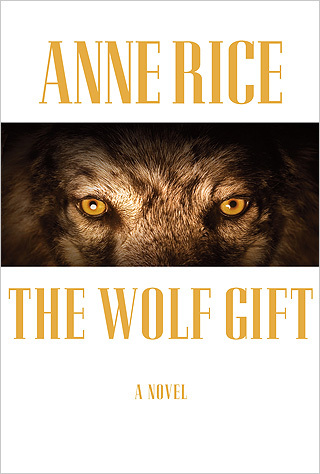 I'm embarassed to admit I haven't read anything written by Anne Rice, even if I have many of her books on my wishist. I'm really impressed by your review. 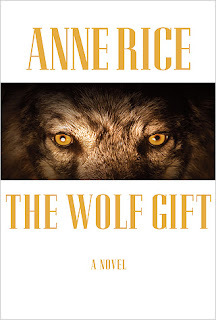 Still I'd love to read this book, I love Anne Rice and her dark themes :-). Thank you very much, this is the first review I read of this book.